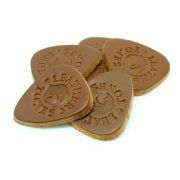 We recommend Leather Tones for Ukulele and Bass Guitar. 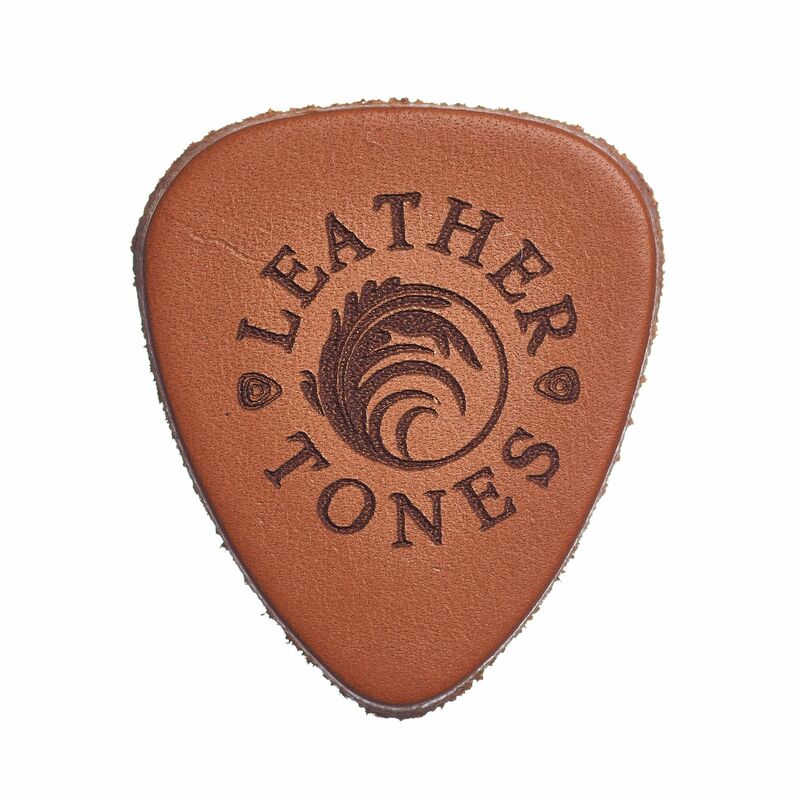 Leather Tones are designed to have a large holding area, often required for the aggressive strumming associated with Ukulele. 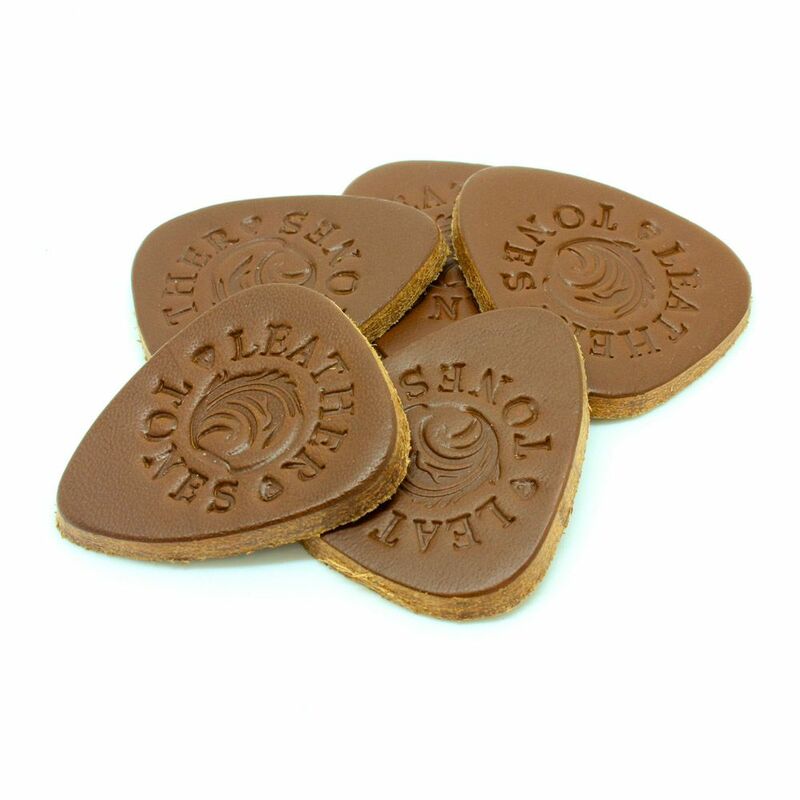 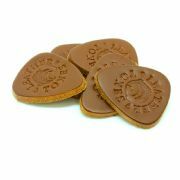 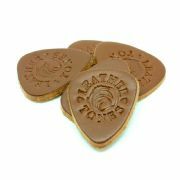 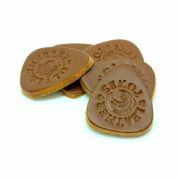 This pack contains 1 Whisky Leather Tones Guitar Pick.